How multifunctionality and multidisciplinarity come together. 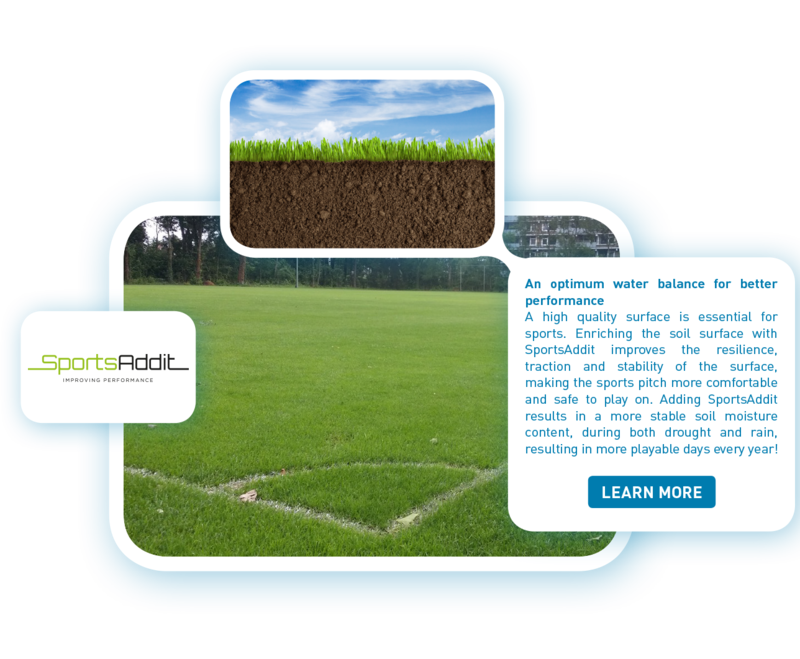 just designers of sports surfaces. 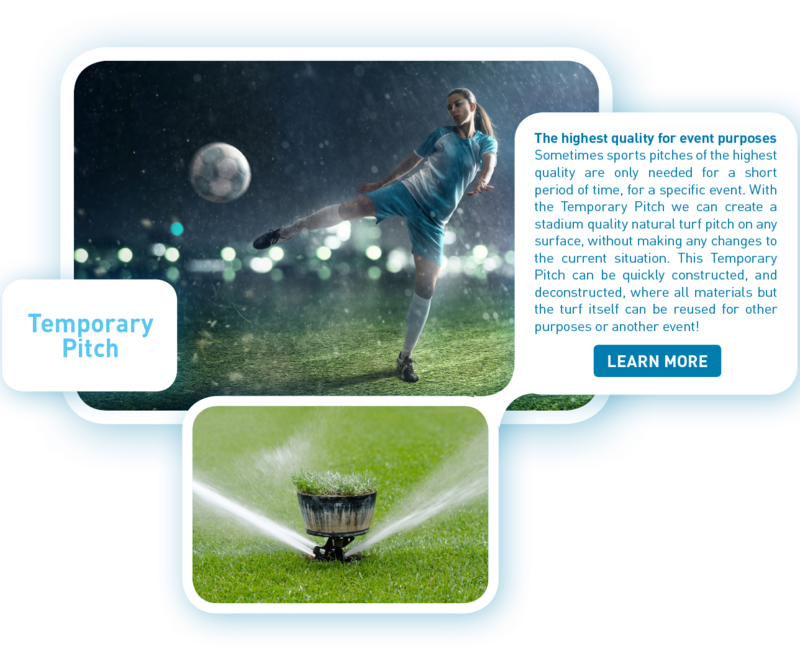 Pitches must support intense use of the playing surface, for different sports preferably, while at the same time customers and cities are asking for sustainable and climate proof integrated solutions. Our systems are developed to be an integral part of resilient cities of the future. 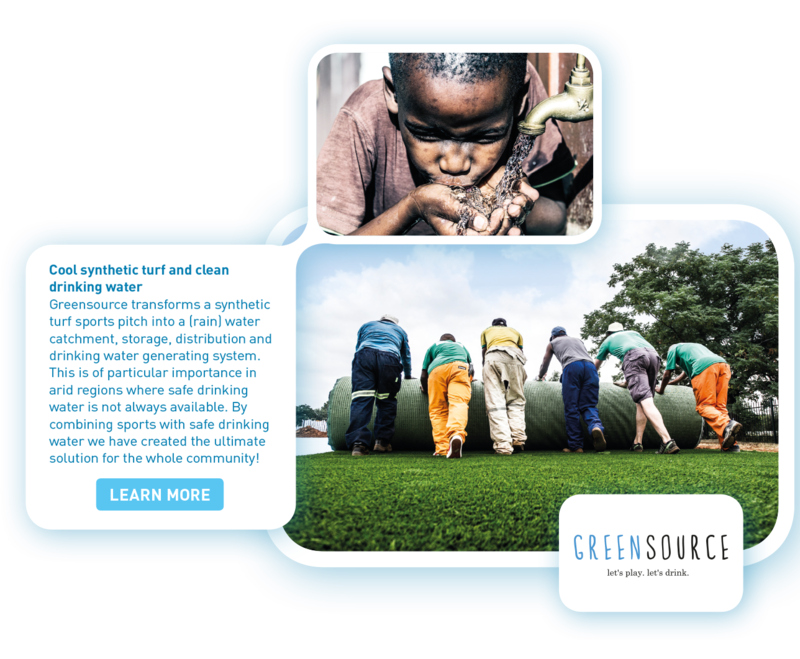 Designing multifunctional sports systems which address energy, climate change, material re-use, safety and of course sports issues necessitates a multidisciplinary team. Simply because successful concepts have to address and incorporate water management, irrigation optimisation, drinking water generation and -filtration, urban heat island mitigation, growth optimisation, safety, lighting and energy consumption. 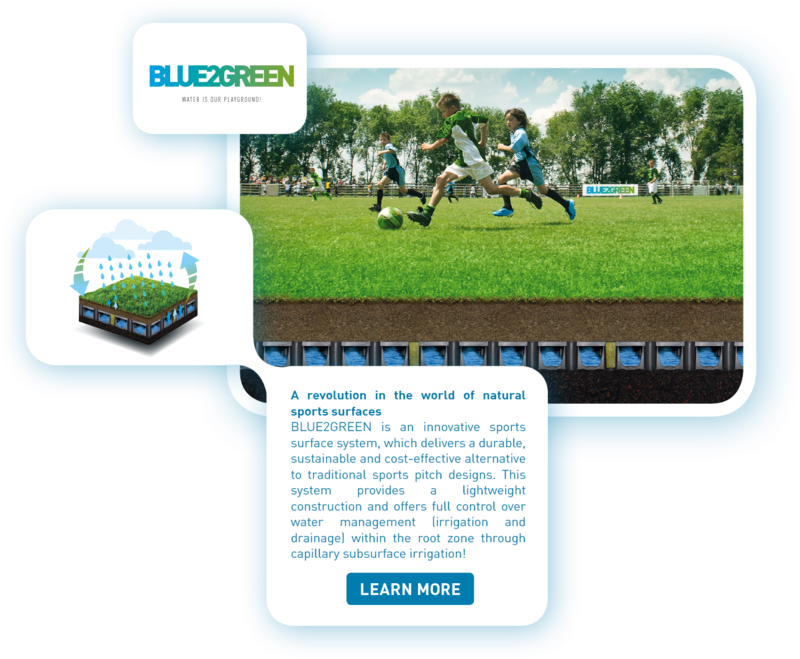 That is why SWDsystems has such a wide network of top specialist partner companies to help design sports systems of the future. SWDsystems is your gateway to hundreds of years of combined experience and developments: Permavoid for proven lightweight sub base and drainage solutions, STRI for excellence in research, Royal Ten Cate for fabrics, synthetic turf and geotextiles, LAPINUS for capillary irrigation and field-cooling fibres, HERAS for rigid fences and Philips for high quality-low energy lighting solutions, just to name a few. For a complete overview, please visit our partners page!